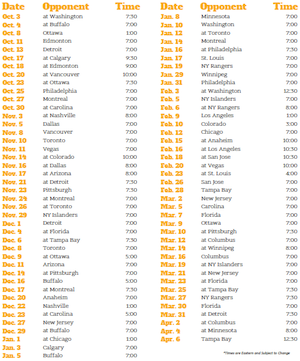 Bruins Life is offering you a great opportunity to win a share of $8000 by picking a Fantasy Hockey team for Saturday. 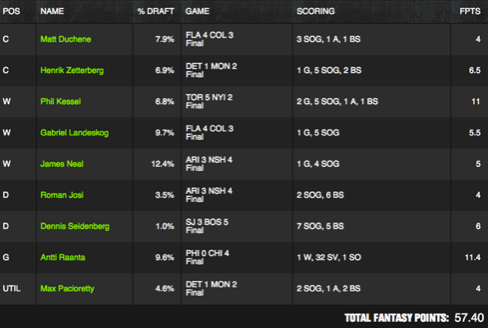 All you have to do is pick 9 NHL players that you think will score the most fantasy points during Saturday’s NHL games. Draft 2 Centers, 3 Wings, 2 Defenseman, 1 Goalie and 1 Utility player while staying under the $50,000 Salary Cap. The entry fee is $2 or FREE with your first deposit. First Place wins $1000. The top 900 fantasy scores win cash guaranteed. 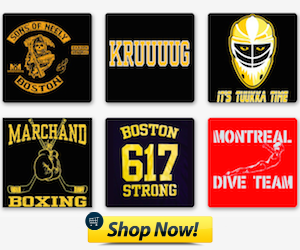 Get your money when the last game ends Saturday. If this is your first deposit at Draftkings you automatically get a 100% deposit bonus up to $600. 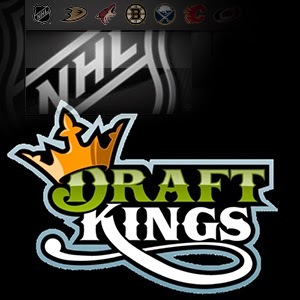 Daily Fantasy Hockey is the easiest way to add excitement to the NHL season.